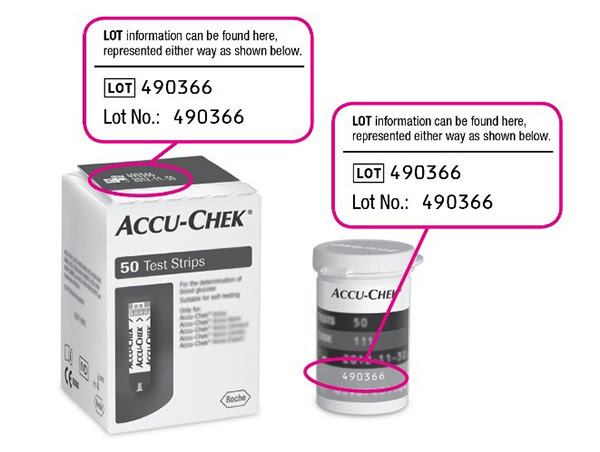 Roche Diabetes Care have issued a notice advising you to discontinue using strips from the lots below immediately. Please return to the pharmacy or store where you obtained the strips for a replacement pack. ACCU-CHEK PERFORMA NANO mmol Kit.